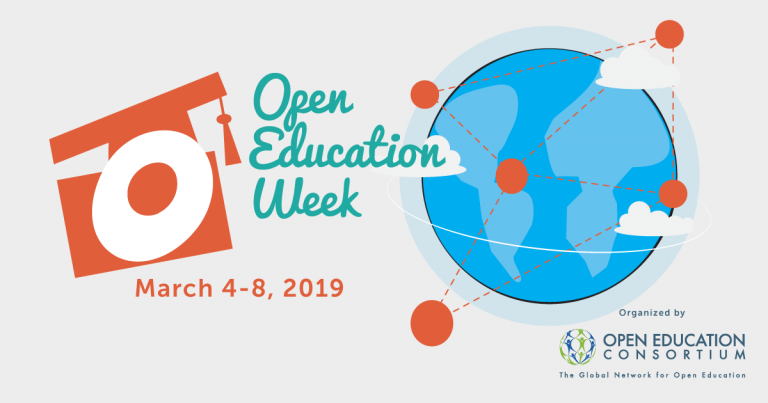 The week of March 4th is Open Education Week, an annual celebration of the global Open Education Movement. This year we invite the UBC community to join us and our colleagues from other higher ed institutions from the Lower Mainland at Kwantlen Polytechnic University’s Richmond campus for a one day “Open in Action” event on March 6th from 8:30-3:15. More information about the schedule and registration are available on BCcampus’s website.